As seen in Harper's Bazaar and Broadsheet. 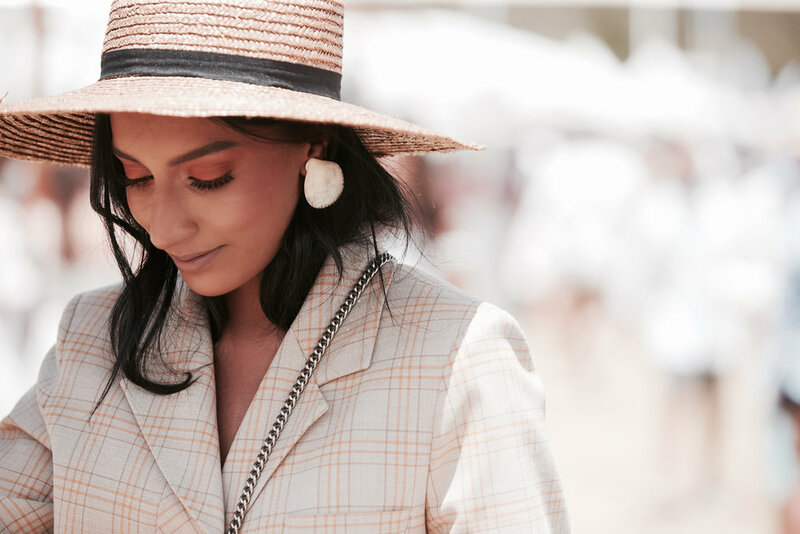 Each year, Portsea Polo just seems to get better and better - and thanks to some lovely summer sun, last Saturday was definitely a highlight. Thank you so much to Alfa Romeo, Stella Artois, Forever New and Entourage events for hosting Sam and I, we had the most fun! Photos by Katie Dusi & Hugh Davies.